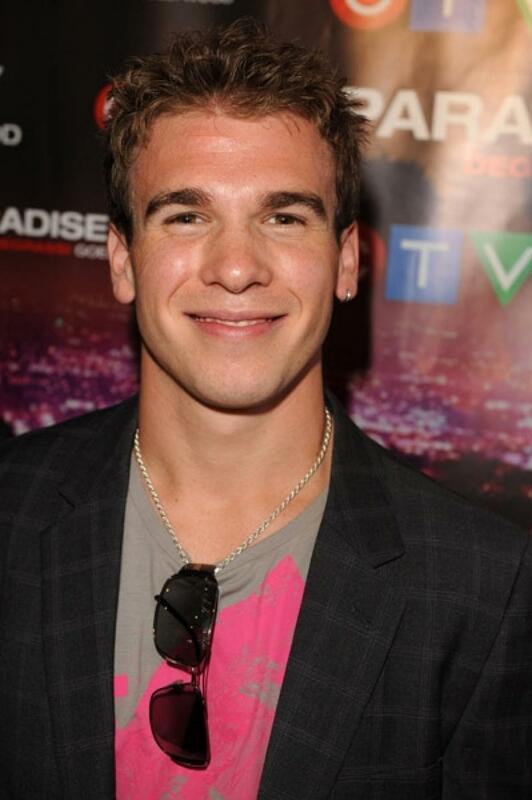 Shane Kippel (Spinner Mason). . HD Wallpaper and background images in the Degrassi: The siguiente Generation club tagged: photo.